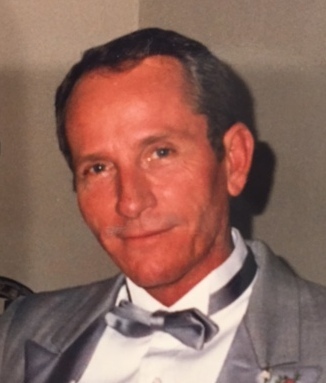 Phillip Jackson Armstrong, 80, of Dallas, Texas died peacefully on July 28, 2018 with his family at his side. He was born to Nan Lee Byrum Armstrong Alexander and Samuel Jackson Armstrong on October 2,1937. He graduated from Woodrow Wilson High School in 1955, attended Texas A&M, and served in the U.S. Navy Reserve. Phil gained a reputation for outstanding service, winning a Contractor of the Year Award and many job performance contests in his more than 40 year career as a home delivery contractor for the Dallas Morning News. He retired in 2009. Phil loved dancing, bowling, billiards, fishing, water skiing, snow skiing, animals, sports, riding his motorcycle and spending time with friends and family. Phil was preceded in death by his parents and his son, Stephen Armstrong. He is survived by his three children, Gary Armstrong; Barbara Braack and her husband, David; Debbi Weast and her husband, Greg; seven grandchildren; sister Inell Rich and her husband, Charles, and their family; along with loving and longtime companion Karen Ordner, and her family; and son of the heart Matthew Armstrong. A Memorial service will be held Friday, August 3, 2018 at 1:00 pm at Aria Funeral Home, 10116 East Northwest Highway, Dallas, Texas 75238. A gathering will be from 2:00 to 3:00 pm following the service at the same location. 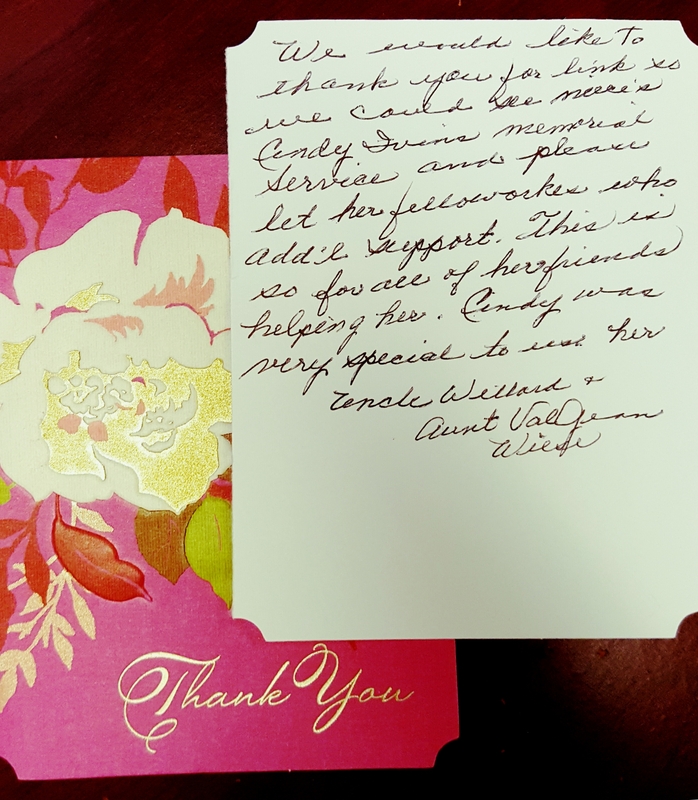 In lieu of flowers, the family requests that memorials be made to the American Cancer Society, The Humane Society, or another charity of your choice. Good memories. May God comfort the family. Condolences on your loss. Please know that your Mitel family (via Debbi's work) is thinking of you all during this difficult time. May your memories and love for each other sustain you. You will be missed by many. You always gave me a hard time but I will miss all your antics. Rest in peace Phil. I'm so sorry for your lost, my heart and prayers are with you and your family. My God be with you. Rest in Peace Phil. My thoughts and prayers to the family.